Brand new with original packing, fast delivery, like it! very nice adapters,low loss and good price! Fiber Optic Collimators are devices used to expand and collimate the output light at the fiber end, or to couple light beams between two fibers. They are a module that combine a fiber and a lens, and has a function that produces parallel beams. 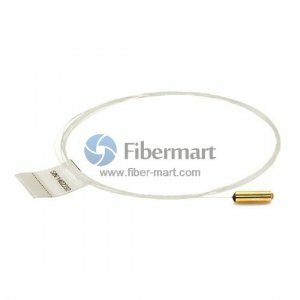 We offer a range of fixed and adjustable fiber optic collimation packages for collimating a laser beam from the end of an FC/APC, FC/PC, or SMA connectorized fiber while maintaining diffraction-limited performance at the design wavelength. They are available with different wavelengths (850 nm, 980 nm, 1060 nm, 1310 nm, 1550 nm) or fiber options (SM fiber, MM fiber, PM fiber, and LMA fiber, etc).